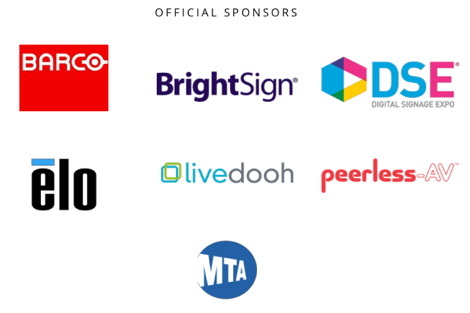 PeerlessAV are one of the official sponsors of New York Digital Signage Week which takes place October 30 – November 3, 2017 and they are heavily involved in many of the events. This entry was posted on Wednesday, October 25th, 2017 at 10:36 @483 and is filed under DailyDOOH Update. You can follow any responses to this entry through the RSS 2.0 feed. You can leave a response, or trackback from your own site.